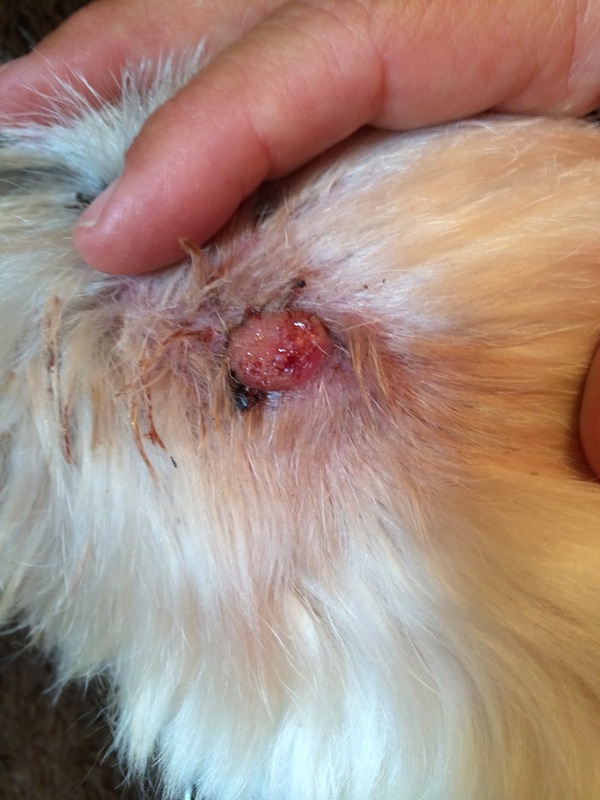 Does your dog have Liver Issues? 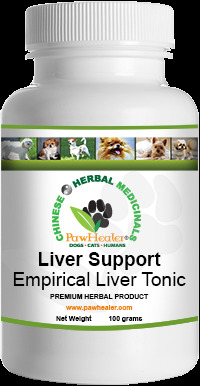 Consider PawHealer's Liver Support formula for Paw-Healing. Thanks to Ruth H. for sharing her thanks...she came to us with this issue"
"PawHealer's products have kept my 13 year old Lhaso Apso in the condition of a much younger dog. I have s new puppy and Saki chases her with the energy of a young dog. This could not happen without the amazing products I have been using from PawHealer. I have started giving PawHealer products to the puppy to give her a longer more productive life as she is in trying to become a therapy dog. I especially love the personalization of products if you need something specific. I have left messages and have received a phone call back within a day. I appreciate the quick response and the ability to receive personalized products." "Saki has sign of Cushing's disease. She has had a STIM test and ultra sound. her blood work is askew, but she doesn't have Cushing's yet. 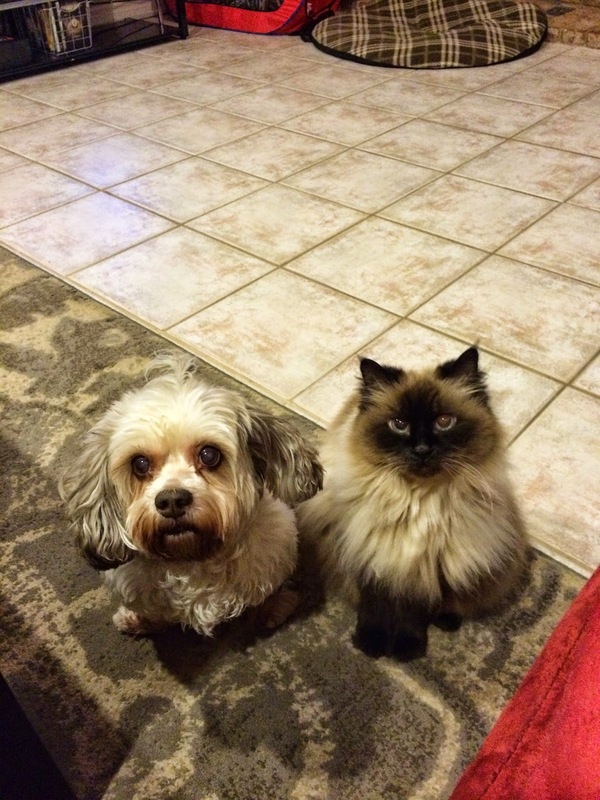 Her vet said she could take herbal remedies that are for the liver. Do you have anything like this. The liver is slightly enlarged."